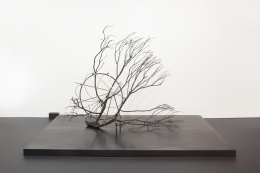 Das Rad der Zeit, 2016, branches cast in bronze, steel, brass, motor, electronic device. 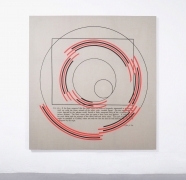 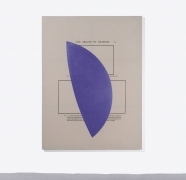 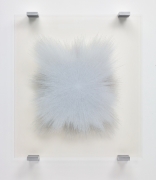 Sean Kelly is delighted to participate in Art Basel 2016, where we will present a carefully curated group of works focusing on text and the written word by the following artists: Jose Dávila, Rebecca Horn, Idris Khan and Joseph Kosuth. 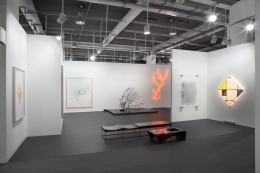 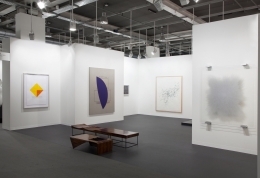 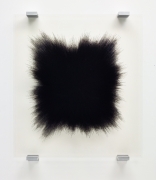 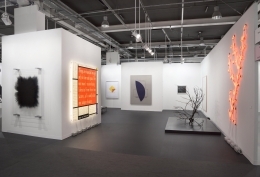 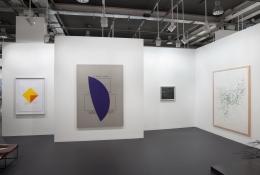 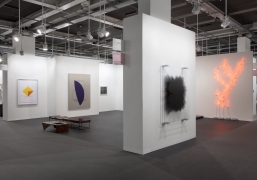 Highlights of the booth will be the presentation of new work by each artist, including a series of new paintings on linen by Jose Dávila; a mechanized sculpture and large-scale works on paper by Rebecca Horn; stamped glass wall works by Idris Khan; and two new works from Joseph Kosuth's renowned series, Mondrian's Works.